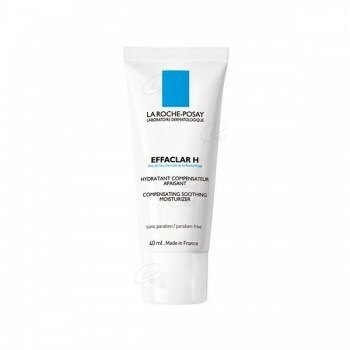 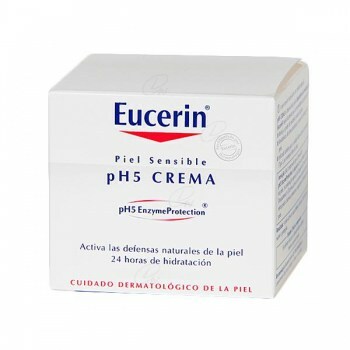 EUCERIN PH5 CREMA 100 ML. 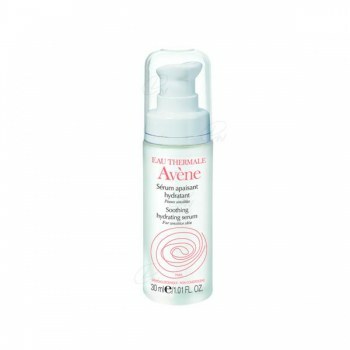 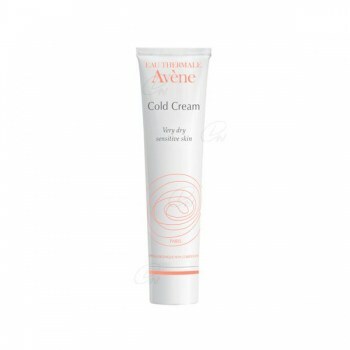 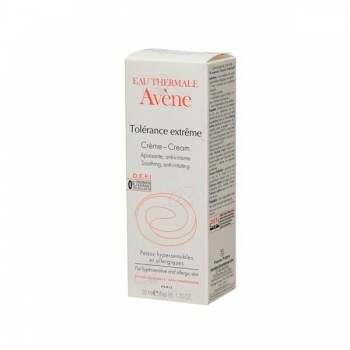 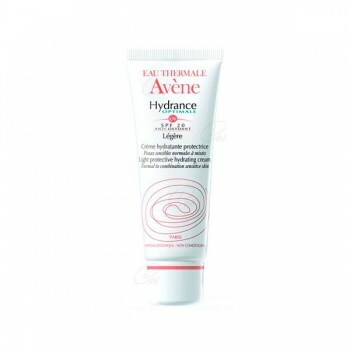 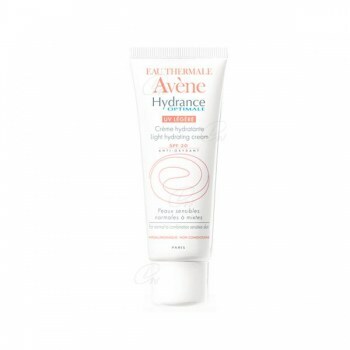 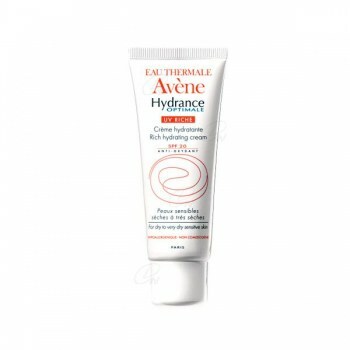 AVENE CREMA TOLERANCE EXTREME 50 ML. 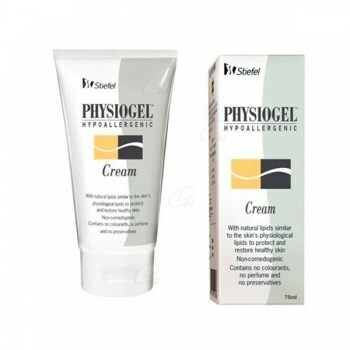 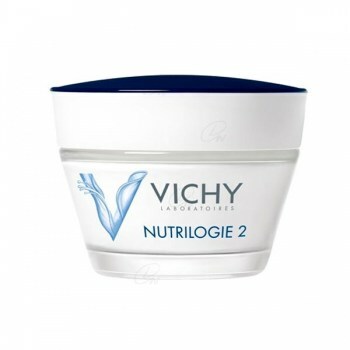 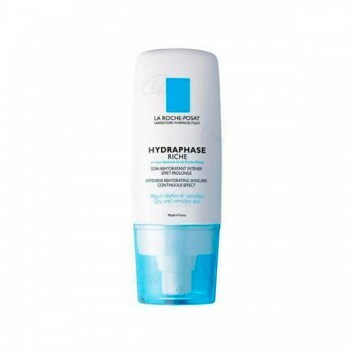 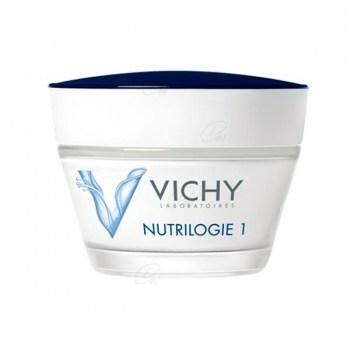 NUTRILOGIE 1 PIEL SECA TARRO 50 ML. 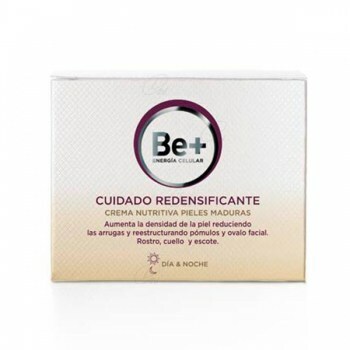 BOREADE R EMULSION REPARAD. 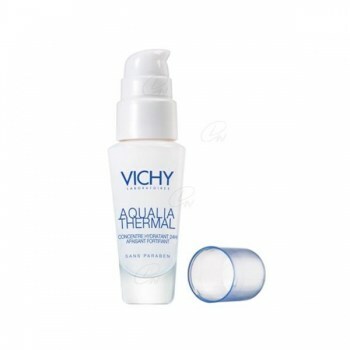 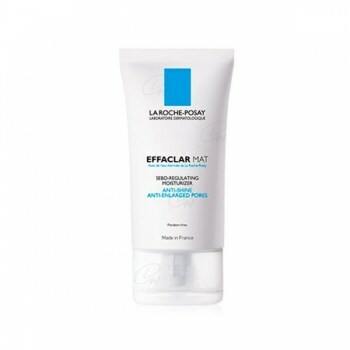 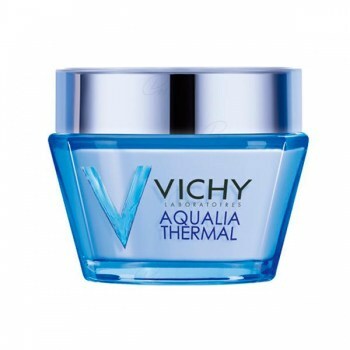 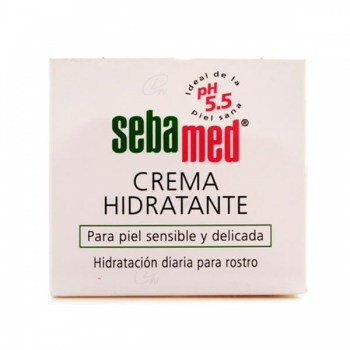 CONFORT 40 ML. 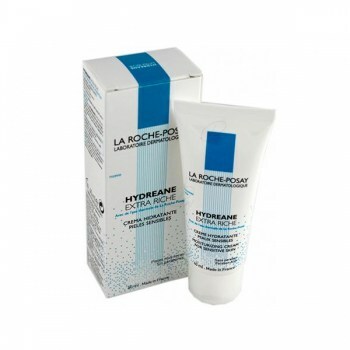 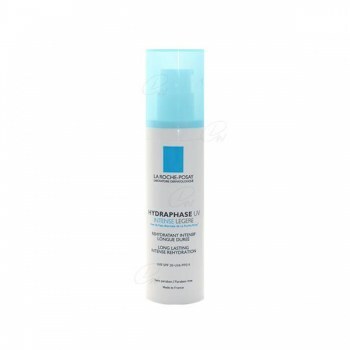 LOTALIA HIDRACEL MAT 50 ML. 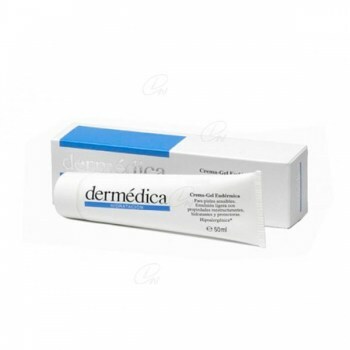 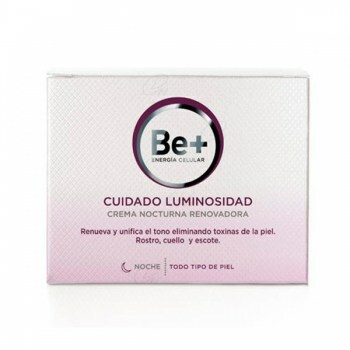 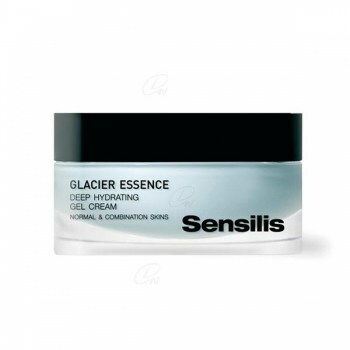 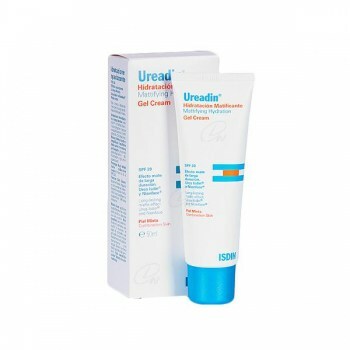 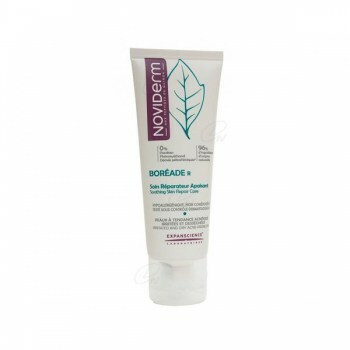 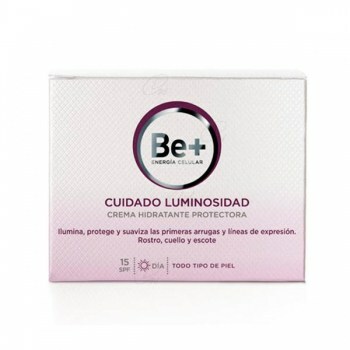 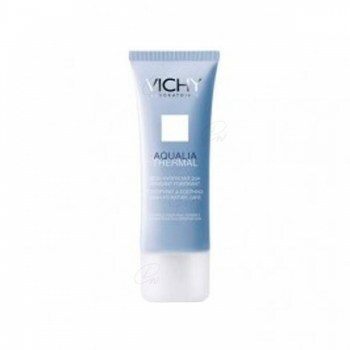 UREADIN GEL CREMA HIDRATANTE 50 ML.